Both of our Rustons were “born” in the same year 1956. The standard gauge one is a 48DS (a 48HP Diesel Shunter). It began its working life at the Bardon Hill quarry where it did a sterling job for many years. When it was decommissioned a group from the Battle Field line at Shackerston purchased it. Sadly we do not know anything about its time there. It was then loaned to Snibston Museum, owned by Leicester county Council, where it was used to assist the laying of the track to form the rail shunting yard, it was at this time that it was permanently acquired by the Leicester museums service and was one of several shunters used to give demonstrations of how shunting was done, is done, and always will be done. Eventually Snibston was closed and the Ruston stood outside for some considerable time albeit covered over, the museum service were keen to move it off site and it was offered to us on a 1 year rolling loan to enable us to demonstrate shunting procedures. Its baby brother is an LBT series Ruston. It was delivered in 1956 to the British Transport Commission. 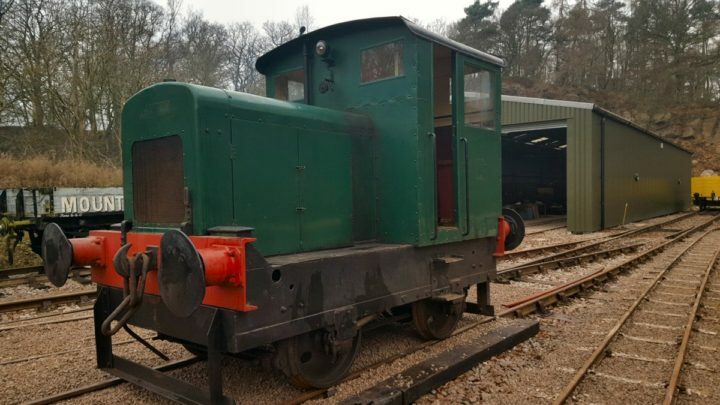 It is owned by Henry Frampton-Jones of the Darley Dale narrow Gauge railway, part of the Peak Rail set up at Rowsley near Matlock Derbyshire. It too has come to us on a 1 year rolling loan. 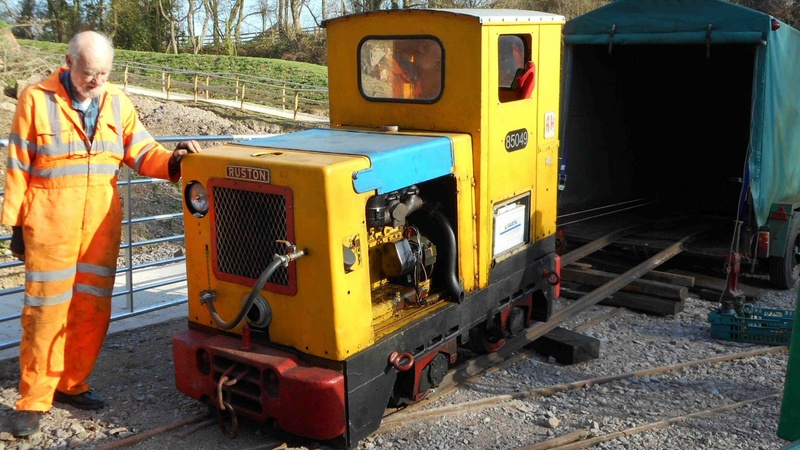 The loco is the smallest made by Ruston & Hornsby and is powered by a 3 cylinder diesel engine driving into an almost identical gearbox to its big brother, this has three forward as well as three reverse gears. It will be used by us to show how narrow gauge would have been widely used in quarries up and down the country.